As this week’s Writing Prompt Wednesday coincides with Veterans Day, I choose the image below with this holiday in mind. 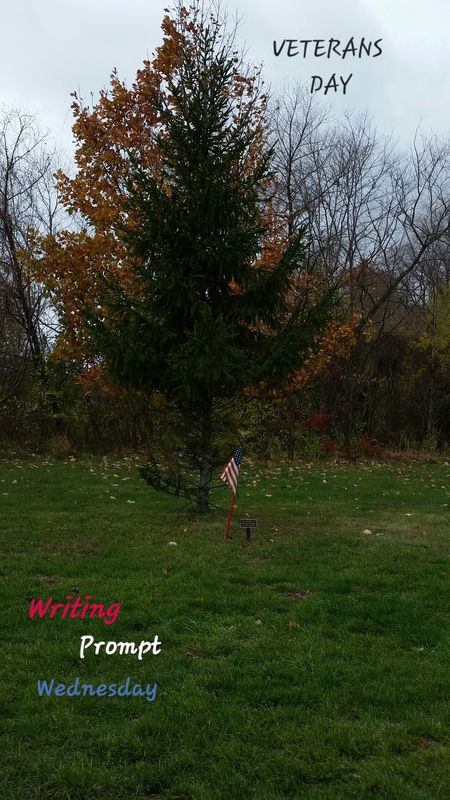 Draft a short story, poem, or personal essay about what Veterans Day means to you. Or…use this opportunity to show your appreciation, in writing, to our men and women in the United States military.